Regular soda, as well as, diet soda can cause an obstruction when you are trying to be healthy or wanting to lose weight. Whether diet or regular, Soda is not the right choice when making a healthy choice. The most valid reason being the high amounts of sugar or fructose soda contains. Flavored sodas, whether regular or diet have taken the place of water in our consumption. They are easily available, cheap and palatable to our tongue. However, you should know the consequences when drinking them in huge amounts or be changing lifestyle for good. 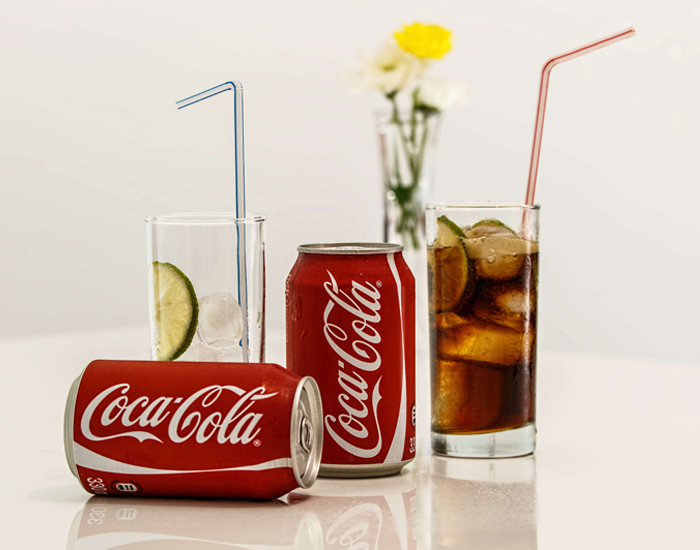 Regular soda contains high levels of sugar which have been linked to hypertension, diabetes, tooth decay, cardiovascular diseases and not to forget – weight gain. Termed as empty calories, they offer no nutrition value with an increase in the number of calories taken. Another problem with sugary beverages is the method of consumption – drinking. When individuals drink a lot of calories, their bodies don’t register fullness as quickly as when they eat calories. Therefore, they tend to drink more and more soda without getting a signal from their bodies to stop. Furthermore, as people consume lots of sugar in one sitting, they experience what is commonly referred to as a “sugar rush.” To match this spike in sugar, the body produces a spike in insulin, which is followed by a glucose crash and people compensate the crash by ingesting more sugar. 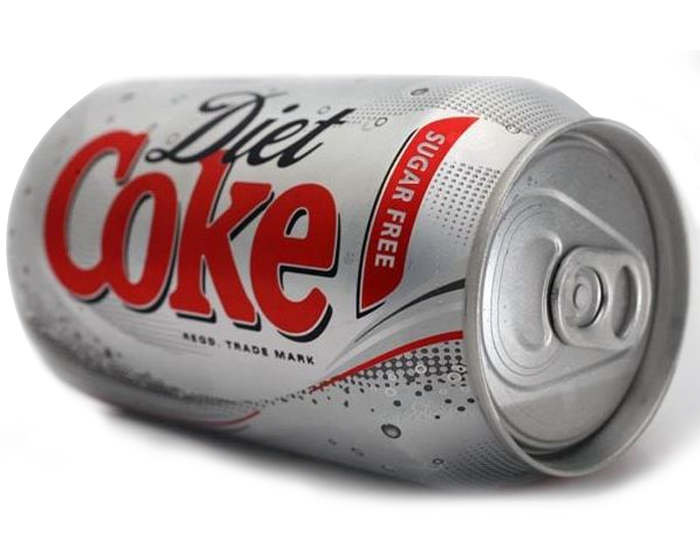 Diet soda has long been linked with weight gain despite the fact it contains no calories. 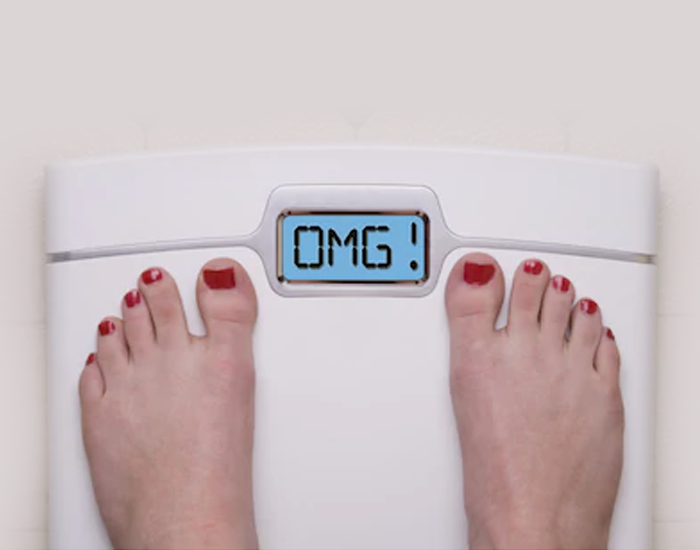 Some research suggests that it can make you hungrier, causing you to eat more and thus promoting weight gain. Artificial sweeteners increase appetite according to studies therefore, it might not be a good idea to consume them when you are looking to lose weight. Also, artificial sugar substitutes may increase the risk of or cause joint inflammation, neurological problems, cancer and metabolic problems, and poor memory among growing children. If you are wondering which the best drink is to be consumed in liquid form, then the answer is Water. Water is the cure for all problems and has been termed as a magic potion. 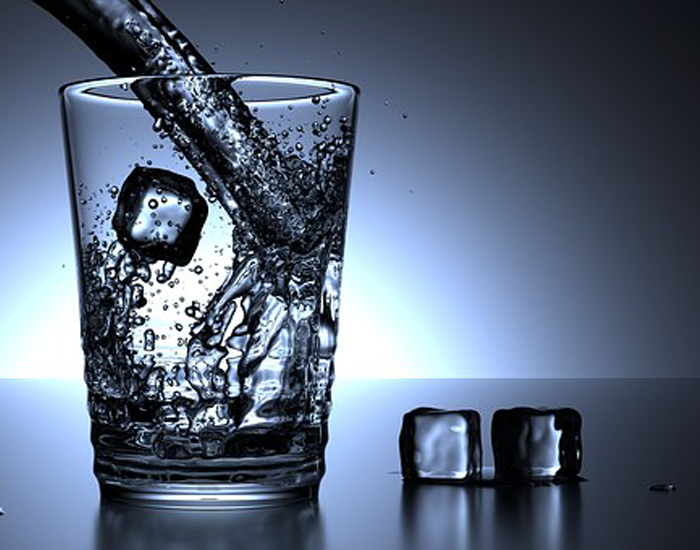 Just eliminating sodas from the diet can show a tremendous positive impact on your body, as Sodas whether regular or diet have become your essential form of life instead of water.